A medium to complex nose. Corn, caramel, leather and oak are immediately known. The caramel adds a good deal of sweetness to the nose. Quite pleasant. Despite the nose giving off a sweet scent, very little of the palate reciprocates it. The bourbon’s medium bodied palate is surprisingly lacking. Spice, cinnamon and wood are the most prevalent of flavors, overpowering any amount of sweetness that tries to come through at first sip. Whatever flavors develop in its palate quickly fall off the map during the bourbon’s finish. It has one of the shortest finishes I’ve had. 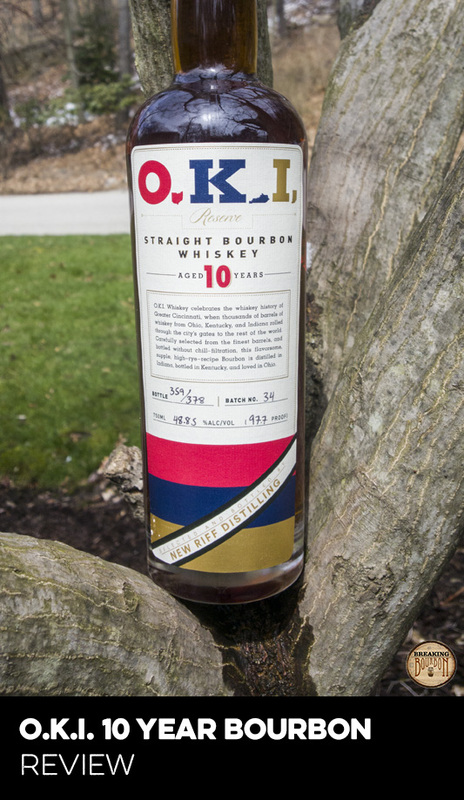 It’s also surprisingly quite dry for such a sweet smelling bourbon. One thing it does have going for it is that it’s a smooth 99 proof pour. The bourbon goes down smooth and is easy to drink. 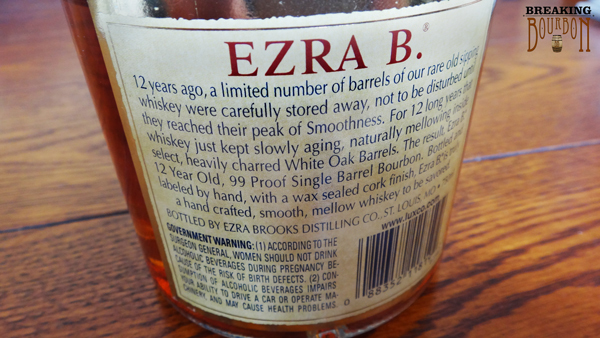 Ezra B isn't an unpleasant experience but is quickly forgettable. 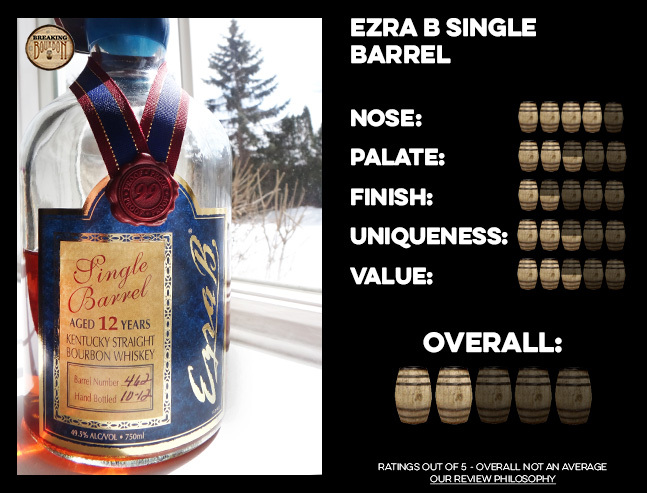 Ezra B Single Barrel has an amazing nose on it. It’s easily above average. Its palate and finish simply fall flat. It finishes so quickly that it’s hard to even have time to be unique. 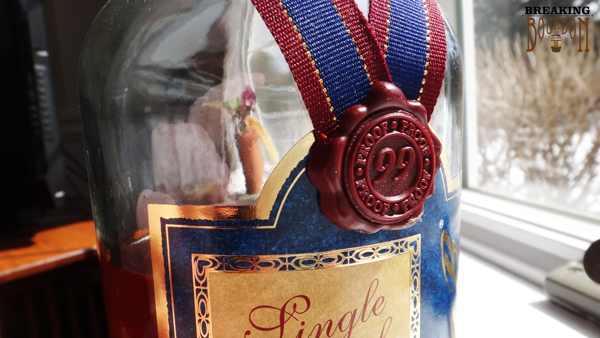 The bottle design with its use of blue wax and ribbon may be the most unique aspect of this bourbon - if you’re into that sort of thing. 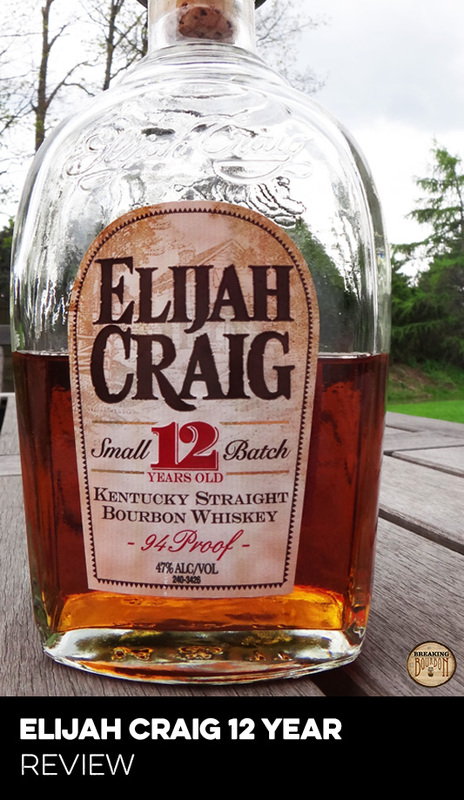 Depending on where you live, this bourbon has quite the range in price. 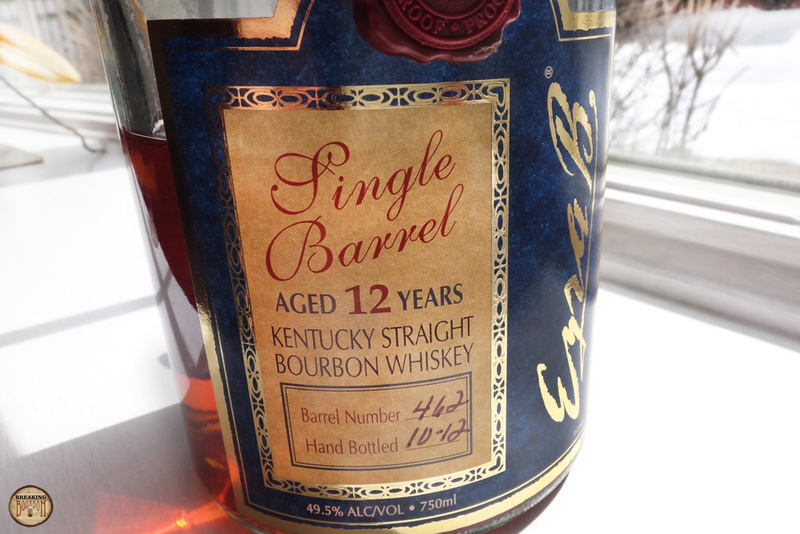 Being a 12 year at 99 proof and under $35, it’s not a bad value until you compare it to other bourbons in its class. 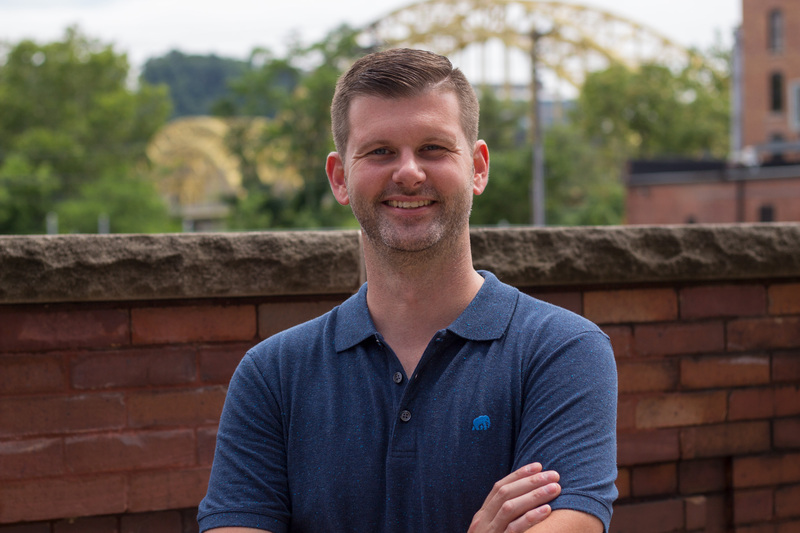 Compared to the benchmark of $30 range bourbons, Four Roses Single Barrel, it doesn’t come close. Under $30 is the price range this bourbon should be bought at. This is a bourbon that starts off great but quickly goes downhill. 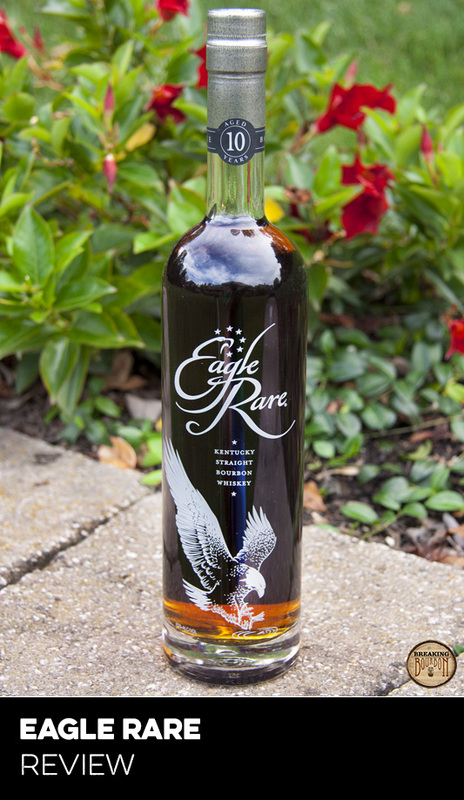 Its beautiful sweet nose is rendered obsolete by the time you arrive at the bourbon’s dry finish. There’s nothing inherently bad about this bourbon, it just falls short of being anything meaningful and memorable. It’s a descending ride to boresville.